Newborn Girl T was such a beautiful baby! 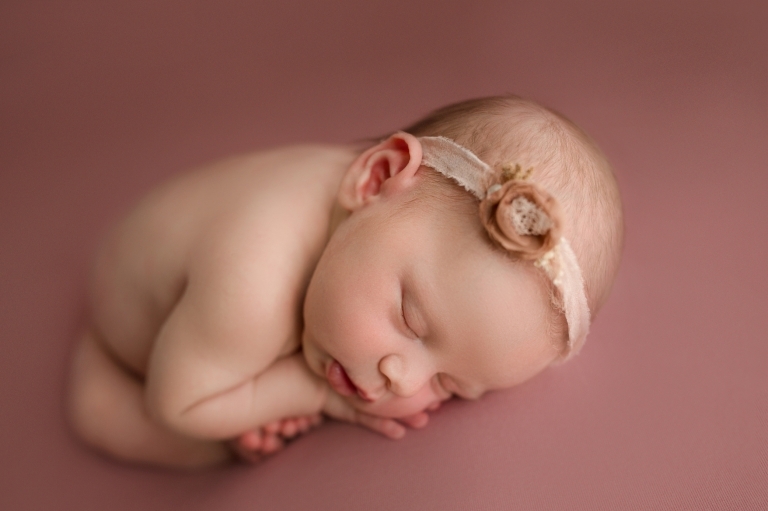 She was nothing but perfection for her Seattle Baby Photography session! From her precious rosy cheeks to her delicate little hands … I couldn’t get enough of her! 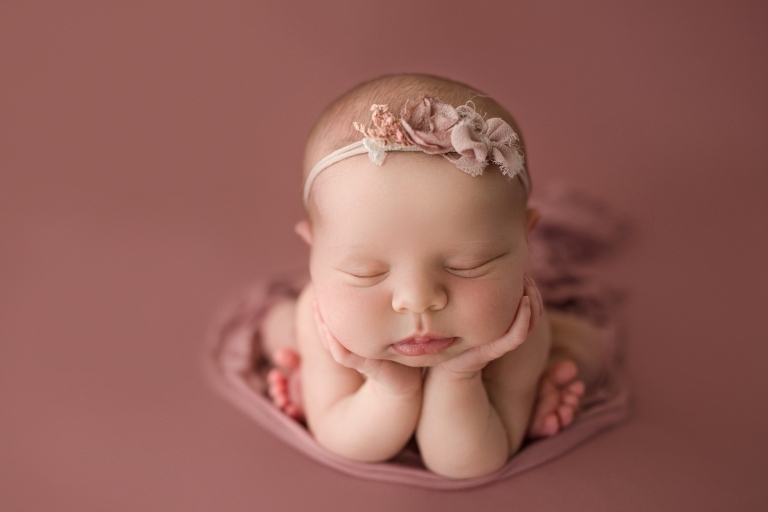 One of the best parts of this newborn session is the colors mom chose. Mom wanted a vintage look to her session and these colors were perfect for that! Both backdrops are from Manly and Pretty Little Things and it is my favorite vendor for posing drops! 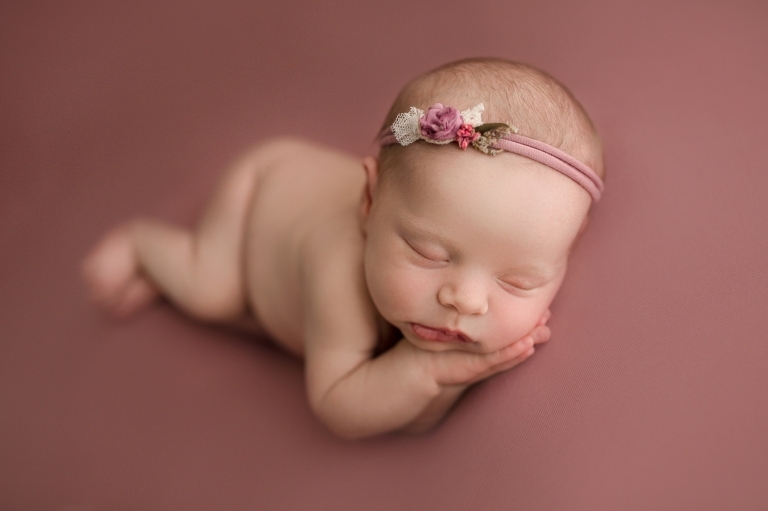 Another favorite vendor used in this baby session was Rozzi Rayne Studio Props. She’s an amazingly talented, local vendor and I use the cream cradle featured in these newborn photos at almost every session! The knit sublime blanket in the cradle is from Mama Knits and she is another local newborn vendor I love!